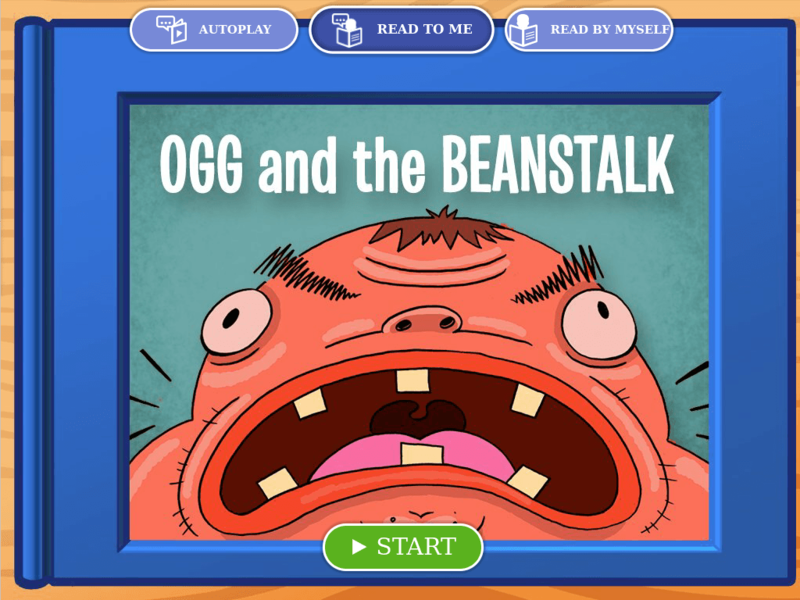 Colour in this exciting scene from Jack and the Beanstalk, the classic fairytale. When you're done, read the story aloud! 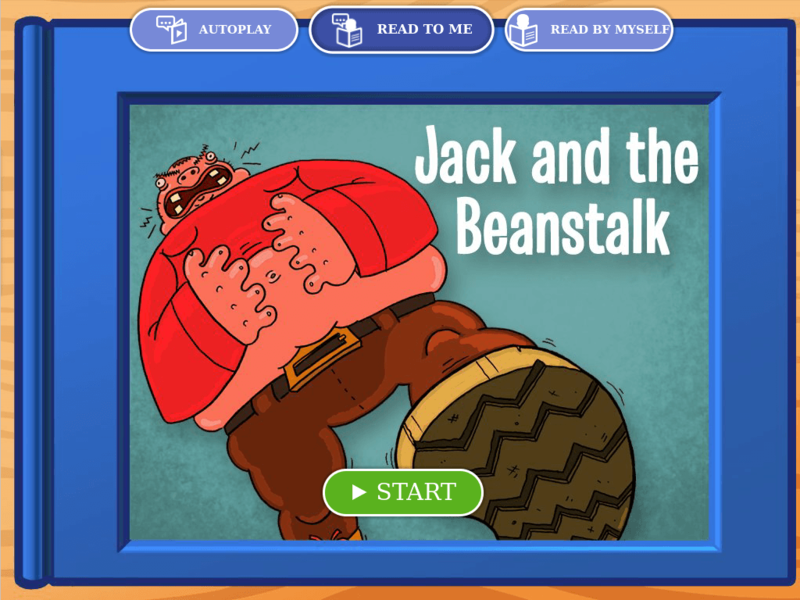 Challenge kids to recall details about Jack and the Beanstalk in this game. 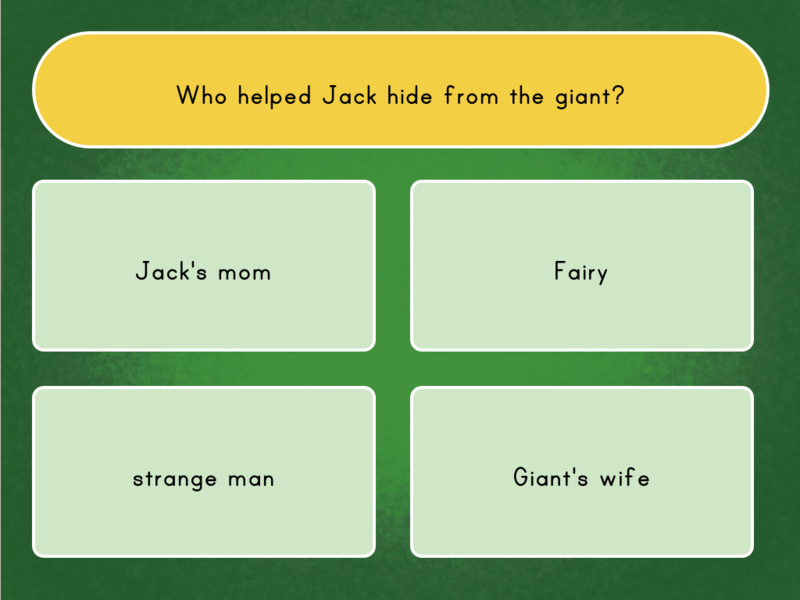 What if Paul Bunyan stepped into the "Jack and the Beanstalk" story? 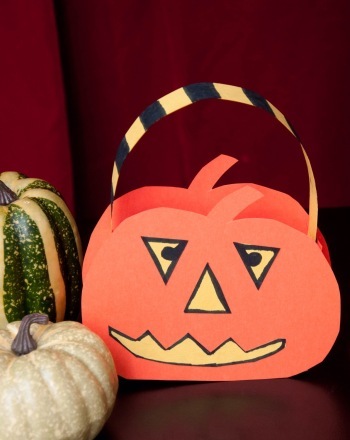 Make writing practise creative and fun for your child with a coloring page story starter. 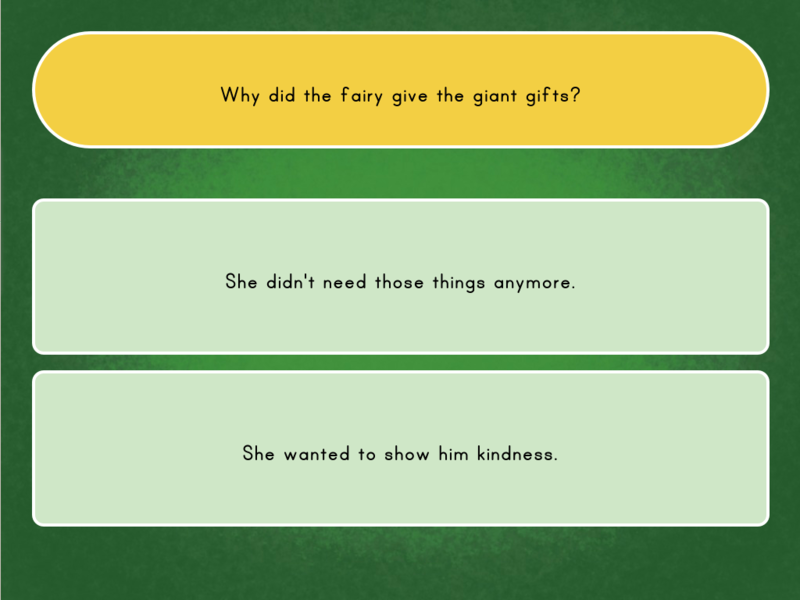 Students will use this activity to organise their thoughts about the beginning, problem, climax, solution, and ending of a story.